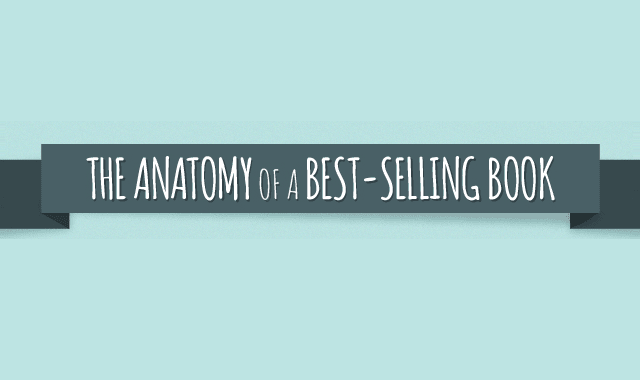 The Anatomy of a Best-Selling Book #Infographic ~ Visualistan '+g+"
Have you ever wanted to write a best-selling book? Although there is no magic formula for creating the next blockbuster novel, it turns out there are some commonalities between the most popular books of the past 100 years. By identifying things like genre popularity, content types and strategies, the best places to publish, and the best mode of publishing, we’ve taken some of the guess work out of creating a novel that will appeal to today’s audience.